KTM has upped the 200cc game with their existing 200 Duke model. The brand has launched the ABS equipped variant, which will be on sale alongside the Non-ABS variant of the 200 Duke. 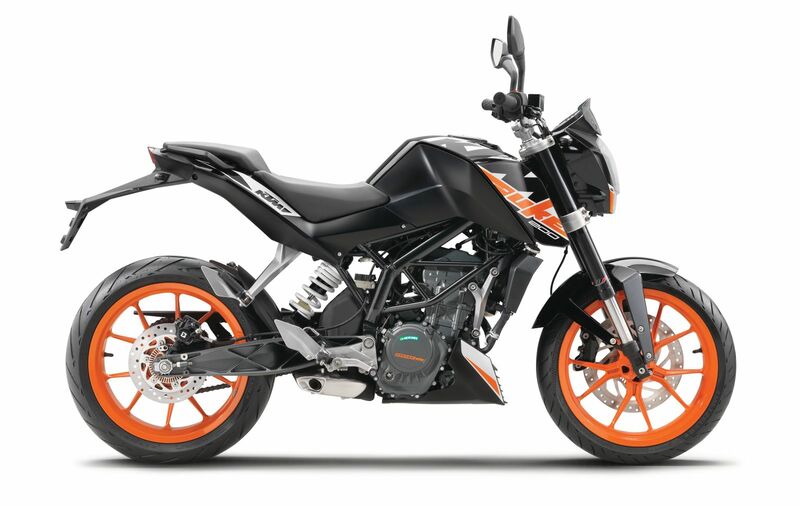 The KTM 200 Duke ABS has been priced at INR 1.6 lakh (ex-showroom Delhi). 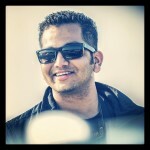 The Non-ABS variant of the 200 Duke retails at INR 1.51 lakh. The KTM 200 Duke remains a benchmark motorcycle in its class with 25 PS of power produced from its liquid-cooled, single-cylinder motor matched to a 6-speed gearbox. The bike now gets a Bosch single-channel ABS system and also, the bike has a disc brake on both the front and rear wheels. 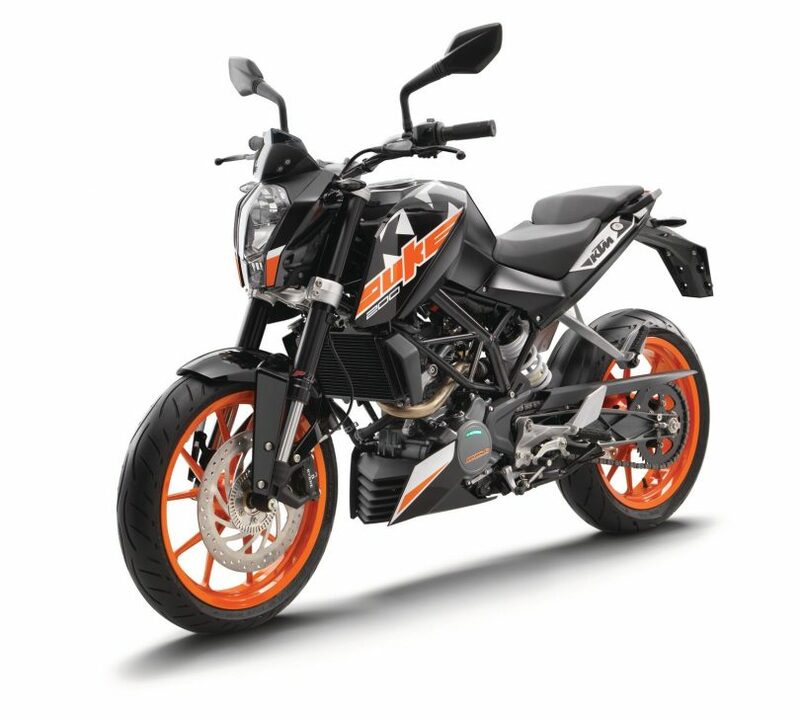 The 200 Duke ABS will be sold in orange, white & black colour options.